We know her today as Harriet Tubman, but in her lifetime she was called by many names. As General Tubman she was a Union spy. 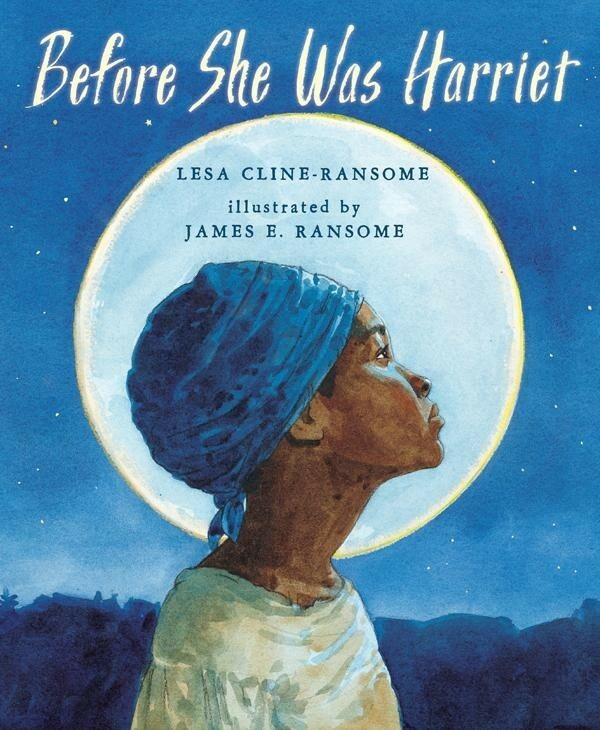 As Moses she led hundreds to freedom on the Underground Railroad. As Minty she was a slave whose spirit could not be broken. An evocative poem and opulent watercolors come together to honor a woman of humble origins whose courage and compassion make her larger than life. 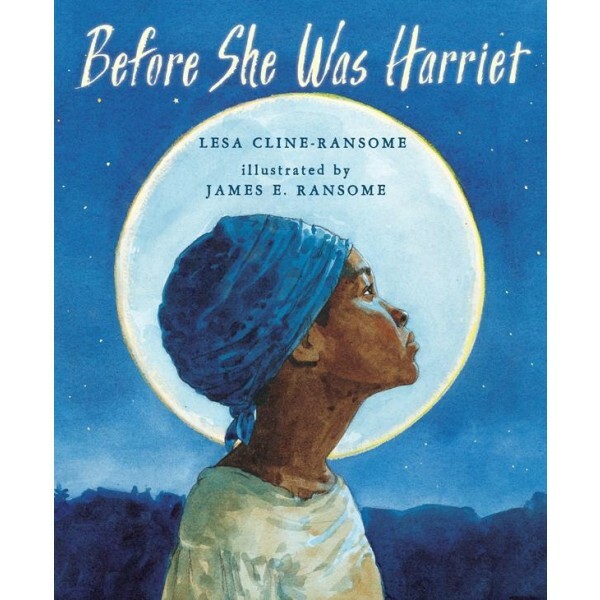 For more books for all ages about this inspiring figure, visit our Harriet Tubman Collection.